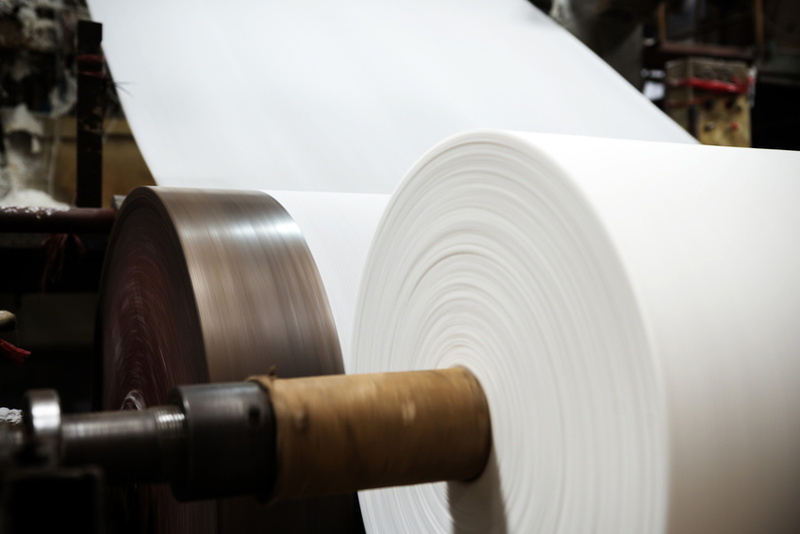 In 2009, a Southeastern US integrated Pulp and Paper mill was struggling with efficiency. Their new upgraded wet-end was outrunning their pulp mill. The recycled plant could not keep up either. Enter Paradigm and our team of retention aid experts. After performing an extensive wet end audit and fiber loss study, we found that the mill was losing 28 tons per day to the sewer. Our work further showed that the mill could capture up to 80% of the good fiber through the application of a specialized retention aid program from Paradigm. The mill had never run a successful retention aid program in its history and was skeptical. In the end, a trial was run and over the course of a 30 day period Paradigm was able to save some 23 tons of fiber per day on average thus providing to the mill a ROI on their retention aid program of nearly $2.0M annually. That retention aid program still runs today. In 2013, a southwestern US integrated pulp and paper mill was struggling with efficiency on its main process water Dissolved Air Floatation (DAF) unit. A competitive polymer program was being applied to the DAF but was yielding, on average, just slightly above 5% efficiency in fiber removal. Enter Paradigm and our team of polymer experts. After conduction a battery of jar tests, our work showed that the anionic chemistry being applied by our competitors was completely inadequate. A recommendation was made to switch to a high charge, high molecular weight cationic polymer for improved results. A trial was conducted and Paradigm’s program was successful in raising efficiency to 98%. That cationic DAF program still runs today. In 2002, a Southern US based Recycled Paper Board Corporation adopted Paradigm’s proposal for providing all their specialty chemical needs corporate wide. Here is what the customer had to say one year later, “We brought in Paradigm last year to look at our chemical programs in all our mills. Within one year Paradigm has increased our product quality in 65% of our products and brought us savings in excess of $2.35 Million in one calendar year alone. Needless to say we have made the Paradigm shift!”…VP & General Manager Coated Board Division.